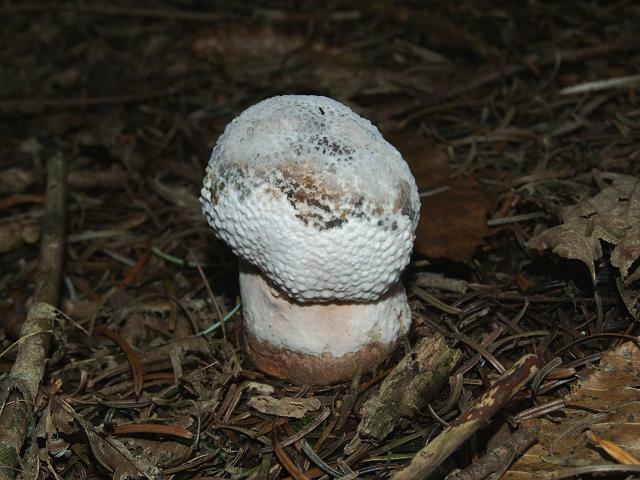 Species found on a bolete fungi in Mudwell Woods, Bickleigh, Plymouth, Devon. 31.10.06. SX525617.